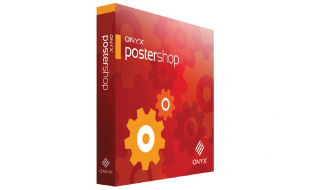 ONYX PosterShop® RIP software provides all the tools required to achieve high quality, predictable printed output. 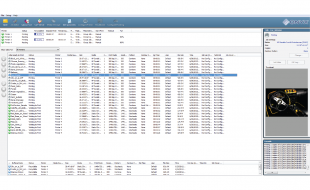 Print operators will find it easy to manage multiple devices in a production environment while automating routine tasks which reduce errors and create greater overall e ciency. 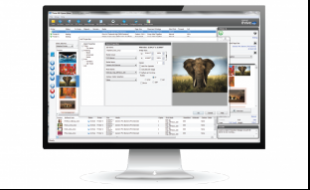 With ONYX PosterShop, print providers can utilize innovative color technology, on a proven RIP software platform, that delivers the ease of use and power needed to produce sellable prints faster. 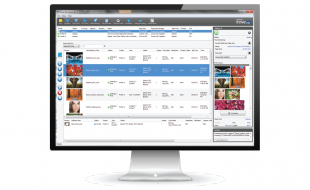 Contact us to see how this software can help your business!